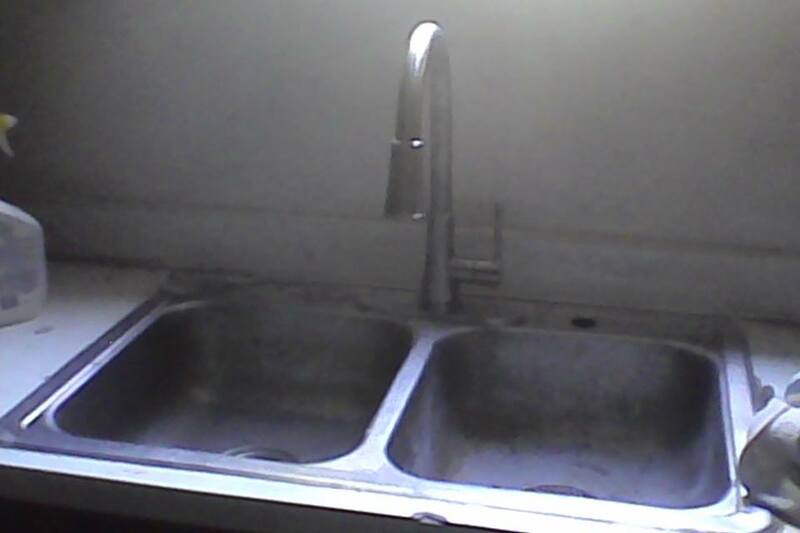 I was never a DIY expert but here lately I have been trying a lot of new things. We recently worked with friends to help them get back into their home. The faucet they had was very outdated. It looked cheap and old. 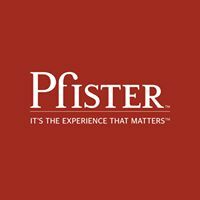 Pfister was wonderful to work with they sent us the Pfister Series Pull-Down Kitchen Faucet. 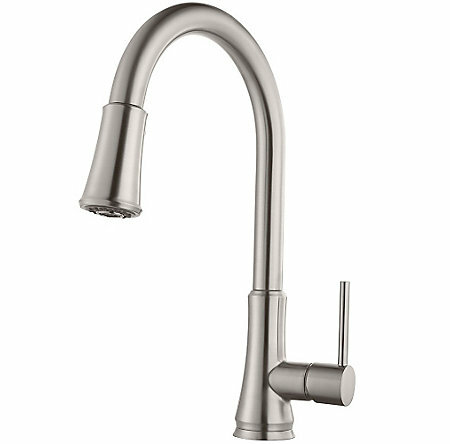 It made the kitchen it stands out and looks great the pictures below are of the faucet we installed and the site photo of the faucet. Keep in mind the electric was not turned on yet so the lighting isn't that great.